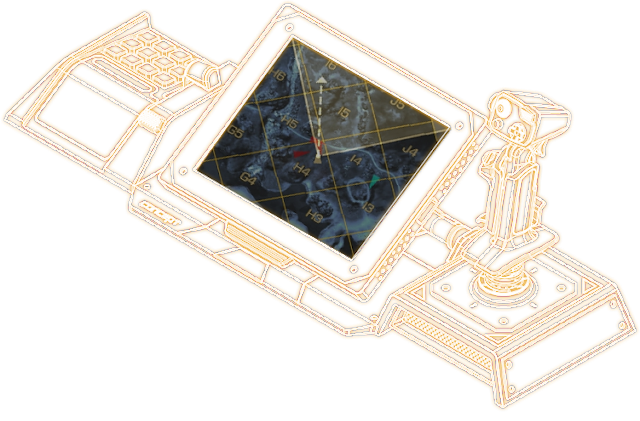 Razer has recently unveiled its latest concept project, the Razer Artemis Controller designed specifically to work hand-in-hand with Mechwarrior Online. According to Razer, it is inspired by "the devastating battlemechs", and is crafted with the sole purpose "of putting you directly in the cockpit of your favored hulking behemoth". Evidently, it is made for piloting those giant kickass beasts in the game, and the concept controller itself is very mechanical-and-behemoth-like. It is equipped with fully-programmable keys, adjustable joystick with force feedback feature, and an integrated screen. Do note that this is still a concept device so it is definitely is not available in the market. However, check out the video below for some insight on how it is like.